While you probably spent the weekend either 1) enjoying the relative freedom of your nascent spring break, 2) groggily shaking off the last vestiges of your spring break, or 3) mainlining Netflix straight to your eyeballs (if you’re like me), the dudes in The Maine have been keeping themselves very productive. Especially guitarist Jared Monaco. On Friday he mentioned on Twitter that he had laid down five tracks for a “punk” EP in the span of an hour. Just recorded a 5 song punk EP in 1 hour. Was he tracking for another band? Does his main project have a couple releases in the works for this year? Well, they definitely have a full length ready to go. 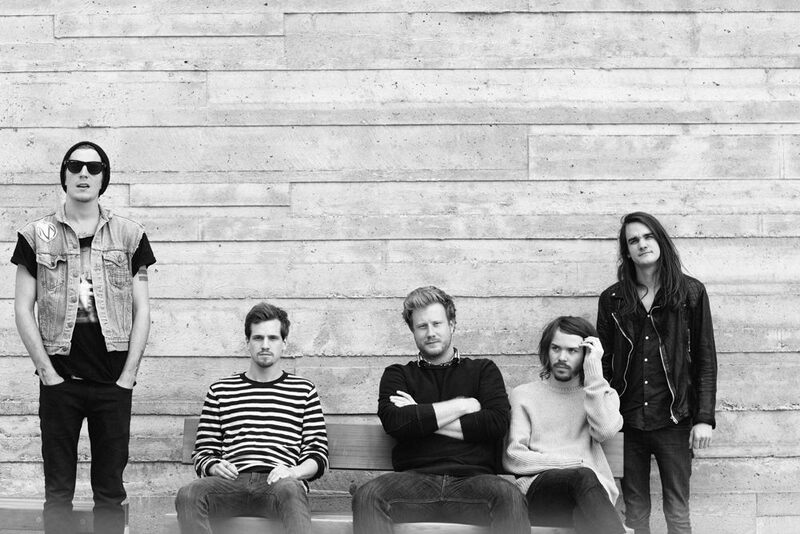 Yes, on Saturday, Monaco tweeted that The Maine had wrapped recording for their fourth album. This thing is done! Last day, LP4. No name for the album or a release date just yet.